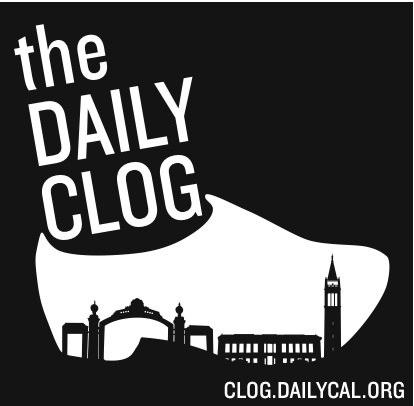 Lilia Vega of the Daily Clog takes baby boomers on a walk down memory lane with her piece that details the history of tuition and fees in the University of California system since 1868. The above charges were fees for non-classroom expenses. Tuition was free. Adjusting these fees to today’s dollars, results in annual college costs for our candidates of $1,123, $1,348, $1,510, and $2,146. And the cost for our next generation of leaders? In 2015-16 our next generation is paying $5,006 per quarter ($15,000 per year) for the UC system. Of this amount, $3,740 per quarter is for tuition ($11,220 per year) and $1,266 is for fees ($3,800 per year). The new college catalogs address this with an entire section devoted to student loan programs, a feature missing in catalogs from the baby boom years.